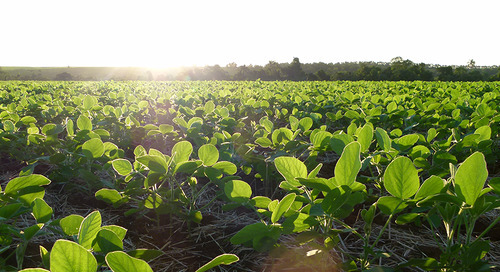 Soy Masters is the pursuit of soybean excellence. 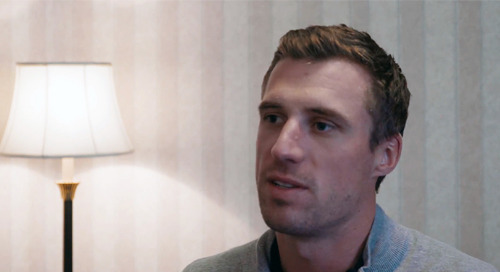 Bryce Rampton discusses weather trends and what we can expect on average going forward. Agronomic Service Representative Doug Fotheringham discusses how to manage dry conditions, inlcuding considerations for zero-till and fertility management. Seedcare specialist Brett Graham talks about the threat of phytophthora in Manitoba. Prevention is the best way to manage this disease. 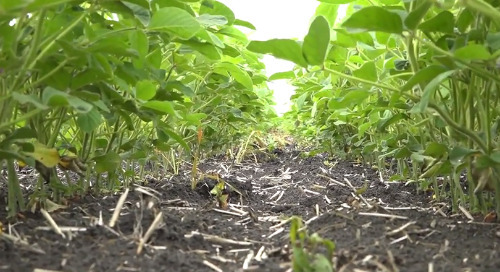 Syngenta's Product Development Agronomist, Bryce Rampton, discusses the main problems that soybean growers in Manitoba faced this 2018 season, and what it meant for the yield. Agronomic Service Representative Doug Fotheringham goes through the management opportunities to influence pod fill and yield throughout the season. 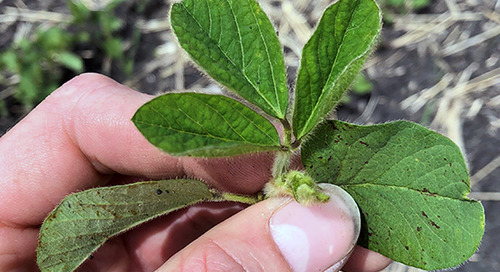 As you get into the growing season, make sure you have a solid plan in place to keep your soybeans weed-free until V3 to maximize your soybean yield potential. Some of the key factors are when to "top-up" and choosing the right herbicide based on your field's history and setup. 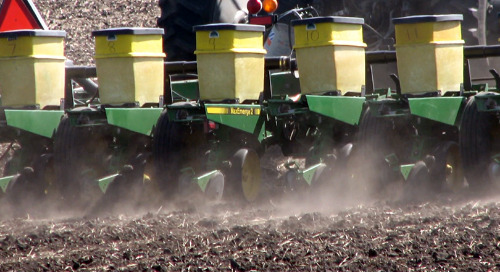 Agronomic Service Representative Doug Fotheringham dives into different seeding practices that can help you predict yields when you can't predict the rain. What Can You Do When Your Crop Gets Hailed? 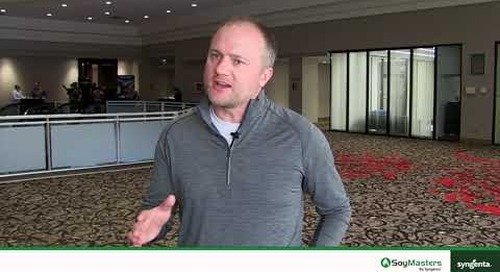 Syngenta Agronomic Service Representative Doug Fotheringham talks about what you can do if hail hits, especially if it's after R3.5. 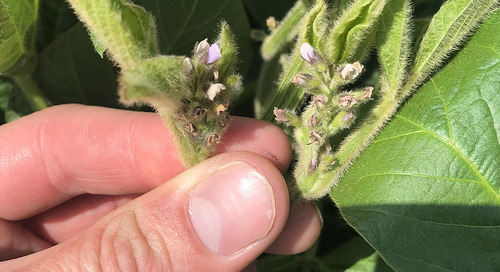 The growing season can prove a challenge for soybeans. 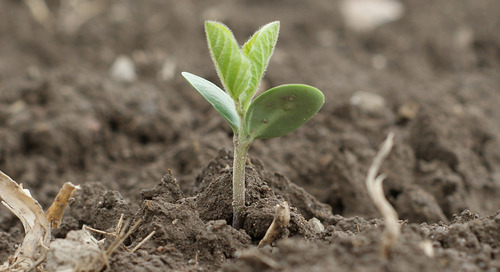 Consider planting on a trend and factoring in weather and soil temperatures to maximize the yield potential of your soybean crop. 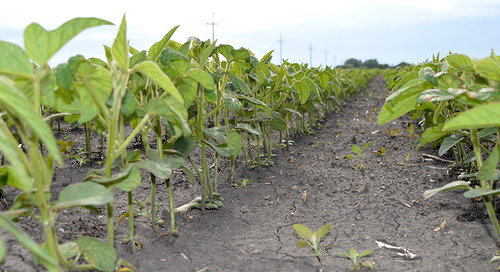 Syngenta agronomist Eric Richter urges growers to take a holistic view of soybean production. It’s called the ‘systems approach’ and it can really pay off. 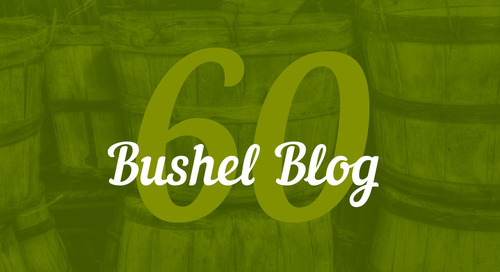 Information shared on this site are general considerations. Always consider the specific situation on your field and exercise good agronomic practices. Always read and follow label directions. The Syngenta logo is a registered trademark of Syngenta. © 2019.